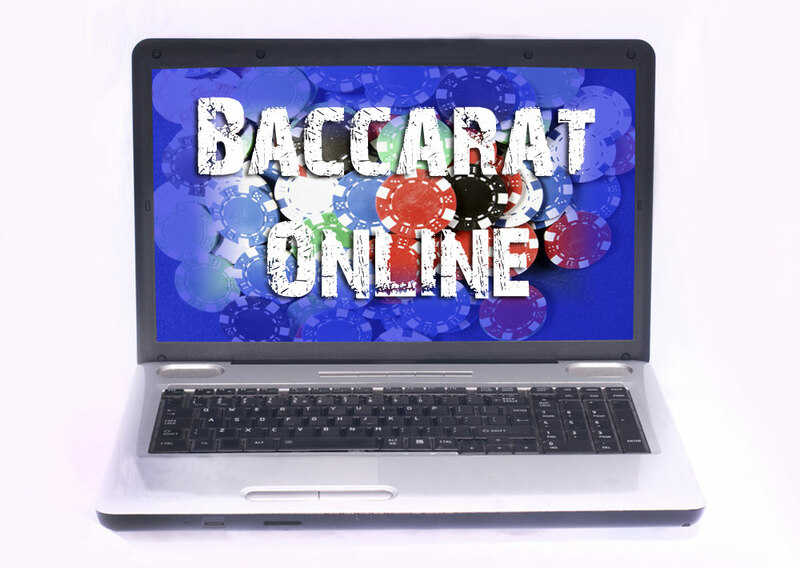 Baccarat has been around in some shape or form for centuries, transforming itself along the way with its latest guise being the online casino UK version. As with many traditional games, from chess to football, no-one knows precisely when the card game of Baccarat (pronounced bah-cah-rah) was first played. The origins of this mysteriously fascinating game apparently lie somewhere in Felix Falguiere’s Tarrochini which required players to guess Tarot cards in Mediaeval Italy where it became an instant hit. Gradually evolving into Baccara, an Italian word for zero, the French aristocracy of the 16th Century soon fell under its spell and added the sabot, the long box used for dealing the cards which was named after a French peasant’s wooden clog. Even Queen Victoria found it amusing and the game was finally transported across the high seas to South America and Cuba, with variations to the baccarat rules being introduced such as Punto Banco and En Banque. Chemin de Fer is traditionally played in France. A newer version is Mini-Baccarat which is very fast paced, while the casino at Monte Carlo has developed A Deux Tableaux which is played around two tables. The rules of live casino baccarat couldn’t be simpler. Six to eight decks of cards are placed in the sabot which remains with the dealer until a player wins and is then passed to a new dealer, namely the next player along who has the option of declining the honour. The dealer hands himself and the players two cards which are face down. Then starting with the player with the largest wager, the dealer asks how each player wants to bet. The choice is straightforward, either the bank (Banco), the player (Punto) or a draw. After checking the cards, the player hands them back for the dealer to reveal his own and the player’s cards. The winning hand is known as a Natural and is either 8 or 9, anything higher is not included. If the tally of the two cards is greater than 9, the first number is dropped. For instance, two cards of 9 and 6 add up to 15, the first number is removed leaving behind a baccarat total of 5. If a Natural is dealt, the game is declared over. If there isn’t a Natural and cards total 5 or less, the dealer places a third card to decide the winner, a process which can vary depending on the casino. Unlike poker, baccarat doesn’t involve strategies to outwit other players, relying totally on Fate to decide the outcome. Some players like to study the results of the cards hoping to spot a pattern emerging but probability has no definitive logic. As a result, all the action revolves around betting techniques. Always check the betting odds offered at an individual online casino UK. The commission charged by the dealer should be approximately 5% even though some online casinos charge considerably more. Experienced Baccarat players recommend trying to locate an online casino that uses less decks as a casino using the maximum of eight decks, has a house edge of 1.06% whereas a casino with one deck has an edge of just 1.01%. Ever since Ian Fleming based the action of his first James Bond novel, Casino Royale, around this intriguing game, baccarat has attracted those who like the thrill of high roller stakes. Although they cannot improve their position or cards with strategies as in poker, they seem to find trying to survive a high roller wager that is entirely at the mercy of fate rather compelling and is guaranteed to draw an audience. Predicting that the cards will result in a tie might seem lucrative with odds of 8 0r 9 to one, but with a house edge of 15% most players recommend avoiding it. Wagering on the banker is a safer option due to the lower house edge of 1.01%. When using a betting strategy such as the Martingale or Fibonacci, the recommendation is to place wagers on the player bet as the commission charged on the dealer’s hands is 5% or sometimes higher. One reason players avoid being the dealer is the reduction in winnings due to the commission rate, particularly in casinos that charge an excessive amount. There are no winning strategies available to influence the outcome as Baccarat is entirely dependant on random and probability, so bet wisely and enjoy the fun.